When you and your spouse are together, what kind of conversations do you have? Do you confirm the appointment the dog has at the vets on Saturday? Do you inquire on what’s for supper tomorrow? Do you inform your spouse that you need your dry cleaning picked up before Monday? That’s called “Hallway Talk” and/or “Reporter Talk”. OR… Do you share what you think about the latest political gaff? Do you seek to convince your spouse on your opinion of what the company/church/community will do next? This can be called “Intellectual Talk”. 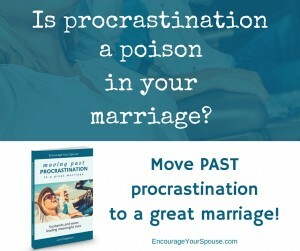 OR… Do you unburden yourself to your spouse about how you’re feeling? Maybe you’re heartbroken over a friend’s troubles… or worried about how your supervisor’s actions will impact your job. This is called “Emotional Talk“. OR… Does your conversation fill each other with satisfaction? Do your ideas lift your conversations to greater intimacy with each other? This is called “Loving, Genuine Truth Talk”. Read more about these 5 Levels of Communication authored by Gary Chapman here. 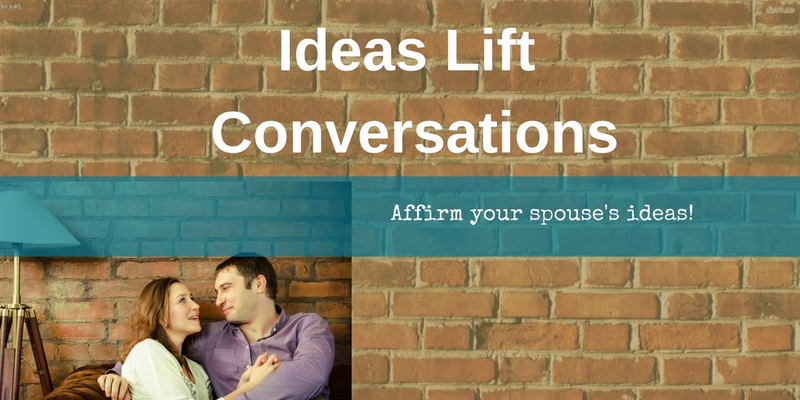 Ideas lift conversations and enrich #marriages. 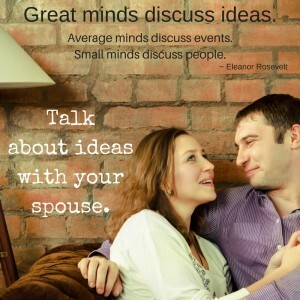 Ideas lift conversations and enrich marriages. 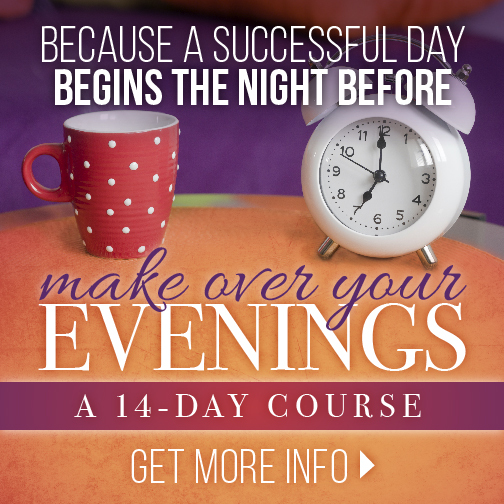 Ideas – where do you start? Sometimes we get into conversational ruts. ( No worries – It happens to Rob and me too.) And getting out those ruts can take a bit of work. Sometimes we’re too preoccupied with a work challenge, or a financial burden, or a health scare to dig into ideas which prompt us to think differently and possibly disagree with each other. (Only in the friendliest of ways, of course.) That’s OK. However, I’m going to suggest that even in the most sleep deprived, stressful states, taking a break and talking about ideas will lift you and your spouse up – ideas lift conversations. And with a healthy and loving conversation, you’ll find your connection with your spouse enriched. Yes. Even during those nasty, crushing events in life. They will pass. Keep enriching your marriage all the way through them. Where do you go to find ideas to talk about? Which ideas lift conversations? What are you reading that sparks ideas? I’ve been re-reading the The Screwtape Letters. And just today Rob shared an article on Loyalty (which is one of our 3 differentiating values.) These two items are introducing great conversations. What are you watching that generates ideas? Don’t limit yourself to numbing sitcoms or reality TV… use the power of the internet to your advantage! Have you heard of TedTalks? I’m constantly amazed by all the concepts… this one on procrastination makes us laugh and cringe at the same time! Who are you spending time with? 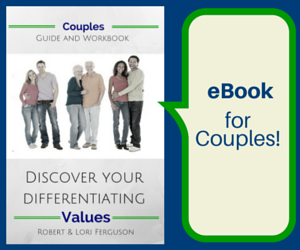 Look to build relationships with friends who are different than you are – who might share some similarities, but also complement you and your spouse. We have friends who are gifted at making us laugh, and we can have deep converations with… That’s such a beautiful gift. (Rob and I are kinda boring – so they make us feel a little less boring!) Where can you find these people? I’m going to suggest serving – giving back… Where are you and your spouse serving? At church? In a non-profit? 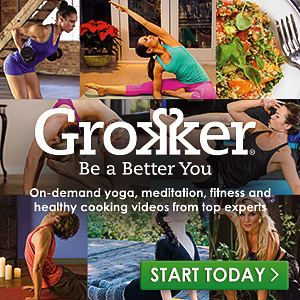 In your community? Reach out today, and ask how you and your spouse can contribute in the areas you’re already involved in… and then inititate conversations with those you meet! Great conversations start with an idea – and they grow when discussed with open hearted people – can you be that kind of person? 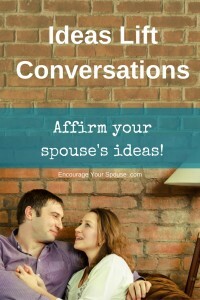 Never reject an idea that your spouse brings up in conversation – ideas are sparks – they will light up your converation. 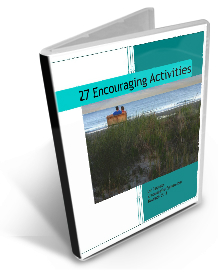 Embrace your spouse’s ideas – play a conversational back and forth tennis game. Stretch, push, reach… oh, you’ll have fun! I’ve never thought about what type of “talk” that I do with my husband, but without thinking about it I can tell you that I’m pretty sure just yesterday we managed to have all 5 types of conversation. Woohoo! I’m sure that doesn’t happen everyday but now that I know about them, I’m definitely going to be more intentional. This is such a great post! I love how you specifically defined the types of conversations. I try to have deep, emotional, conversations with my husband often but I’ve never really put a label on the type of talk. It’s really cool to think about!